Perhaps the first thing that crossed your mind when you saw the title was, “Women?” Yes. Not just women, but Nigerians. As the debate remains about what people are doing to make the issues they face disappear, these outstanding women gave all they can and did all it took to create solutions to Nigerian everyday challenges. Not just this, they did it in fun, stylish and innovative ways. There is a long list of influential women in Nigeria, and these entrepreneurs are bloggers, food retailers, fashion designers, and other online businesspersons. Scarcely are there female developers on this side of the world, but these women changed the scene by developing mobile apps now used throughout the country and beyond. In accordance with UNICEF, a woman’s chance of dying from pregnancy and childbirth in Nigeria is 1 out of 3. A significant number of omen in residing in the rural settlements of the region still rely on traditional midwives. 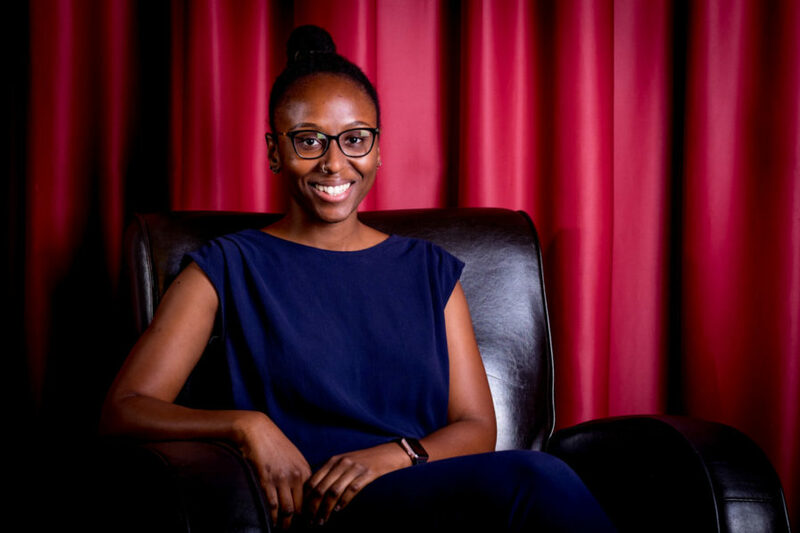 Having this information and hand, and seeking to make the process a lot safer, Kesandu Nwokolo develop Cradle Count, a free mobile app on a social mission to help curb the likely threats pregnant and child-bearing women may encounter. This Google Play-available app is the complete package of daily tips these women can use, from the way they lie down to how they should eat, the kind of exercises they should engage in and the things to steer clear from during pregnancy. All of this and many more are the punched packed by the Cradle Count app, enabling every pregnant woman to embark on the journey to the cradle in a much safer manner. The app even informs when it’s close to due date and how to prepare earnestly. Yoruba Watch Faces is a collection of watch faces which was built using a major Nigerian dialect called Yoruba. It was the first ever watch face app that tells time in the language, enabling non-English speaking natives from the Western part of Nigeria to use and understand it. It also helps foreigners to explore the intricacies of the language and probably get to grips with understanding it. 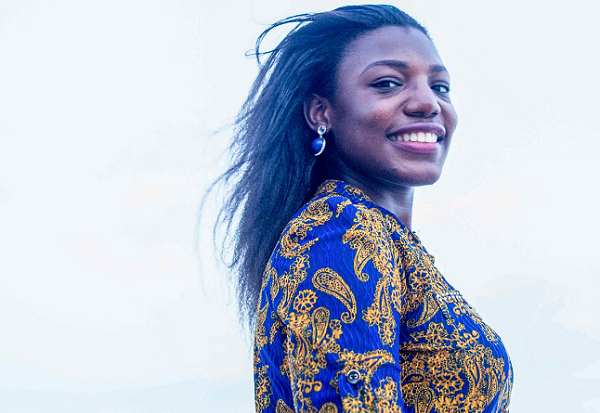 This innovative app has the potential to increase the interest of prospective foreign visitors in Nigeria by showcasing the richness of the country’s culture. Yoruba Watch Faces is currently available on Google Play for devices running on Android 4.4+ or Kindle Fire. Tress App was developed with “hair” in mind. It serves the best hairstyle inspirations from across the world for the black woman. Created by the trio as mentioned earlier of hair entrepreneurs and launched in Lagos in February 2016, it has every detail you need to get your next hair glam on and has an almost endless collection of black hairstyles. Recently these women reformed it into the much coveted Y Combinator Fellowship. 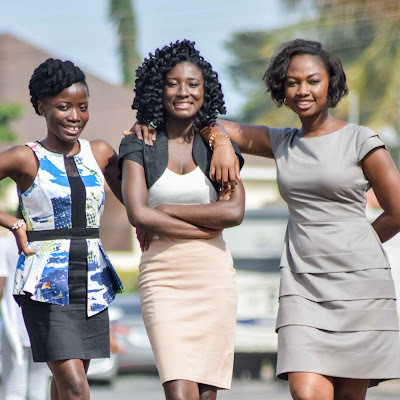 These ladies met at the award-winning Meltwater Entrepreneurial School of Technology (MEST) in Accra, Ghana, where they graduated from a fully-sponsored one-year intensive entrepreneurship program. 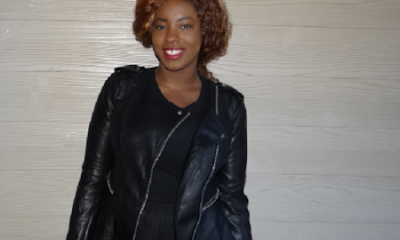 Their focus is working on the app for it to become a global brand and continue to provide topnotch hairstyles to black women all over the world. If you have ever joined conversations on Slack, then you’ll know what it’s like when someone drops a “big” word, and you don’t just get the hang of it. It may be uneasy to keep calm in such situations, especially when you know hesitating may make you look like you don’t know your onions. Omolara solved this problem by developing the Slack Dictionary, with which you can get word definitions at the click and go. The app also gives you synonyms and antonyms, as well as contextual usage. The Khaled Bot app is developed to deliver Major Keys to your team. Amidst discussing important work stuff, a word or two rich with inspiration could help revamp or charge up the brainstorming environment for more productivity and ultimately, success. That’s precisely what the Khaled Bot does. It gives you a few nuggets and sets you on the path of game-changing. Ire Aderinokun created the app to impersonate the real DJ Khaled on your Slack Team. 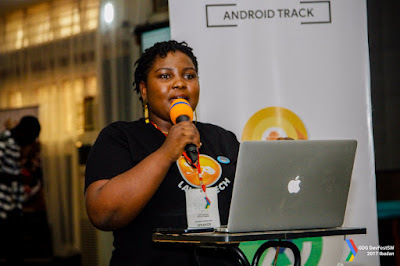 There are a lot of other apps out there on Google Play developed by Nigerian women. It’s just that these scream innovation and the potential to make everyday life better. Read the original article on Wee Tracker.